Passion in Music Makes Memories! When you are telling someone about you’re your favorite restaurant, or an excellent meal you’ve just had, or a movie that excited you, you are most likely showing passion for that thing you’re talking about. Almost No One talks about what they are passionate about like they’re reporting a boring news story. Passion is magnetic. It actually draws a person, and gets their attention. It makes the moment A Memory…something to think about later that makes you smile! With all the things going on around us everyday, there are lots of distractions that can weaken a person’s ability to remember details about a conversation or interaction, unless it’s unpleasant. We tend to remember those! But when you are excited about what you’re doing, and show that you are excited, show that you love what you are doing, doing whatever it is with Passion, It’s Hard to Forget! Case in point: I’m not a Honky-Tonk fan. I love music, and just about all Genres of Music. But Honky-Tonk has never been at the top of my list. 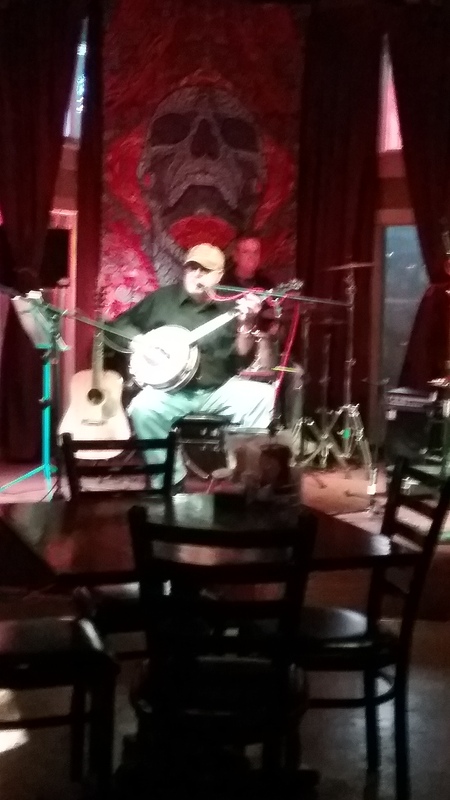 But one night, I was visiting the local Bar & Grill, and there was a Honky-Tonk Musician on the stage. And I will never forget him. (Surprise!) He was so “for real,” on point, enjoying what he was doing …I couldn’t keep my eyes off of him, or even continue a conversation while he was playing. That was simply amazing to me! That is proof, that you can Be Remembered, Appreciated & Create a fond Memory…(and Get Paid, too), if you Do What You Do With Passion.